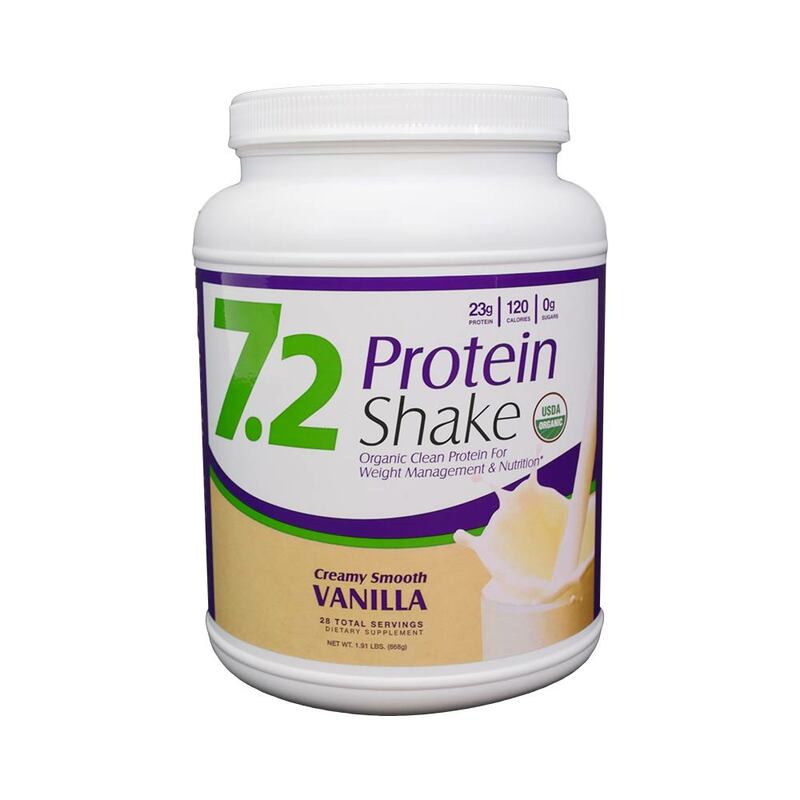 The SevenPoint2 Vanilla PROTEIN SHAKE contains 21 grams of vegan protein per serving. It supports healthy, long-term weight loss while promoting new, lean muscle mass. Other benefits include healthy, glowing skin and hair and increased physical and mental energy. * The best part is that it is delicious, great tasting and easy-to-use!